Hogarth’s Pest Control specializes in Drain Fly Removal. Have you noticed flies in your bathroom, laundry room, kitchen, commercial facility, or restaurant? These flies have short, hairy bodies and wings giving them a “furry”appearance. 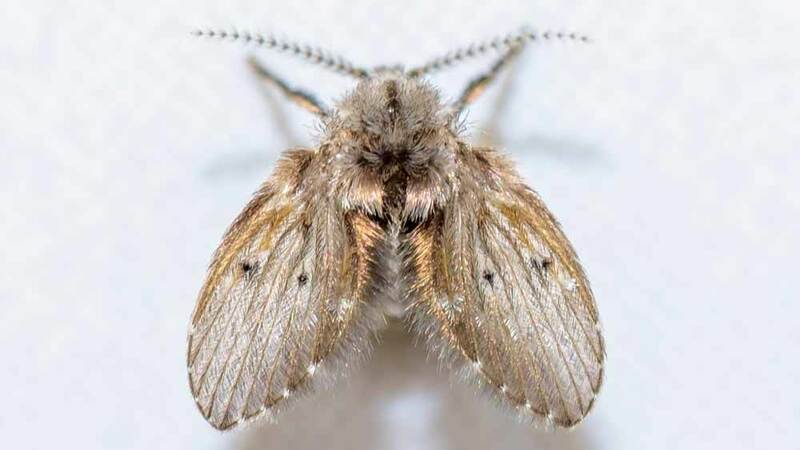 These are drain flies, and it’s likely you’ll experience the issue year-round unless properly treated. With regular use, drains begin to build up organic matter inside the pipes where flies lay their eggs. If the drains are rarely or never used, the same can happen on top of any stagnant water. 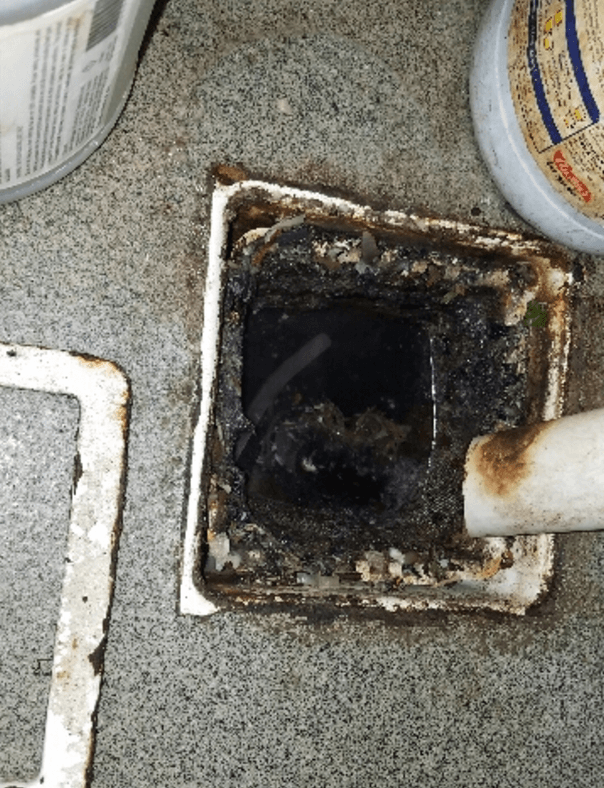 Contrary to popular belief, pouring bleach down the drain will NOT fix the problem! Drain flies appear due to a lack of sanitation. Typically these flies can be taken care of without the use of a pesticide, but with proper cleaning instead. In order to fix the issue, routine cleanings will need to be done to break the breeding cycle. 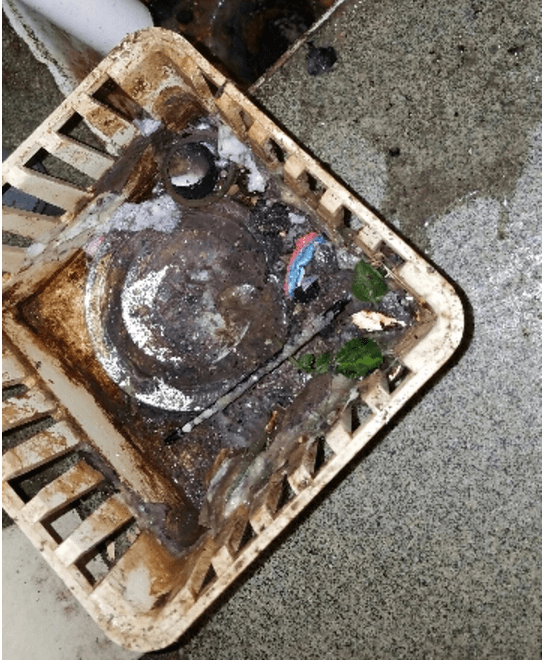 Restaurants and commercial kitchens have tons of organic matter build up and need their drains cleaned on a monthly basis to stop their fly problem. Homes typically do not experience the amount of buildup found in restaurants, but the drains should still be flushed weekly needed to help reduce the flies from breeding. 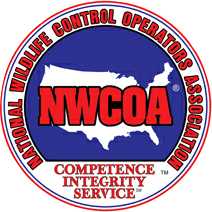 We offer fly treatment as well as monthly cleaning to customers in need. If you are suffering from a drain fly issue, do not hesitate to give us a call today!